When should real estate be invested in? Compared with investment channels such as gold and securities, real estate investment is one of the high profit channels in the present time. According to experts in economics, real estate investment is considered as attractive investment channel and ability to quickly profit. In particular, the segment of instant profit is the land, apartments built. As noted, the amplitude of land prices, built houses are always in stable and better than apartments, real estate resort. According to Dr. Dinh The Hien, a financial specialist, in 2017, HCM City’s land price will increase from 10% to 40% depending on the region. In 2018, this market will be hard to decline due to the large investment demand and the appearance of foreign capital flows. 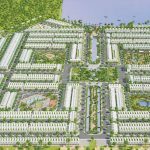 According to the CEO of DKRA Vietnam, in 2018, the market will be diversified, depending on demand and financial capacity. Specifically, in the segment of apartments will be the highest competition, due to market demand is not sudden, while investors will put in the segment. High-end real estate segment will be subject to oversupply and local depreciation. Meanwhile, with the mid-range segment, the product is expected to be heavily consumed, if the project is located in a residential area and develops infrastructure connections. In the segment of townhouses, real estate investment market will also have demand but hard to increase prices. The land segment is currently a highly competitive market segment, and prices will be hard to rise. However, with residential land and infrastructure investment areas will have a large investment needs, the price will also increase locally. What potential for suburban real estate? 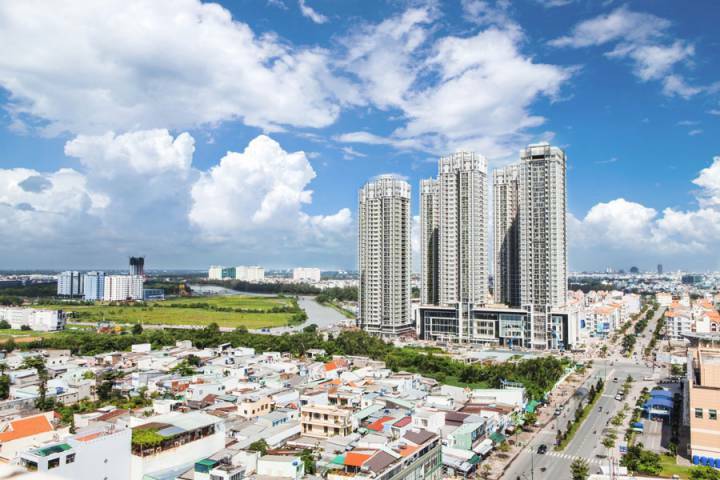 In HCM City in 2018, it is expected that appropriate planning will be made to effectively implement the policy of “Ho Chi Minh City”. At present, HCMC has about 13 million people, including 3 million immigrants. Meanwhile, the urban land bank is gradually shrinking, at this appropriate solution is to encourage, prioritize and bring people to the coastal areas. This policy has created the potential for real estate development. The city is also studying and changing the purpose of using about 1/3 agricultural land to industrial and urban areas … and change direction to the West, Northwest of the city, focus on developing the basis Infrastructure. This has opened the door for real estate investment businesses to “follow” and develop medium and long-term real estate. 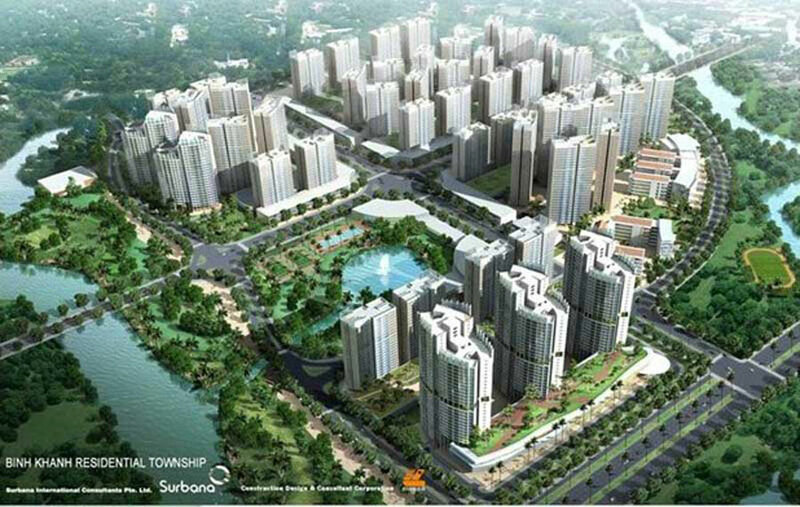 Changes in the planning of the city also led to the relocation of real estate projects to the outskirts, especially the formation of “green real estate” projects in 2018. The West is promising, thanks to its transfer role in the urban and multipolar urban development model of the city. Interconnected transportation network, internal and external infrastructure works are gradually completed, connected smoothly. 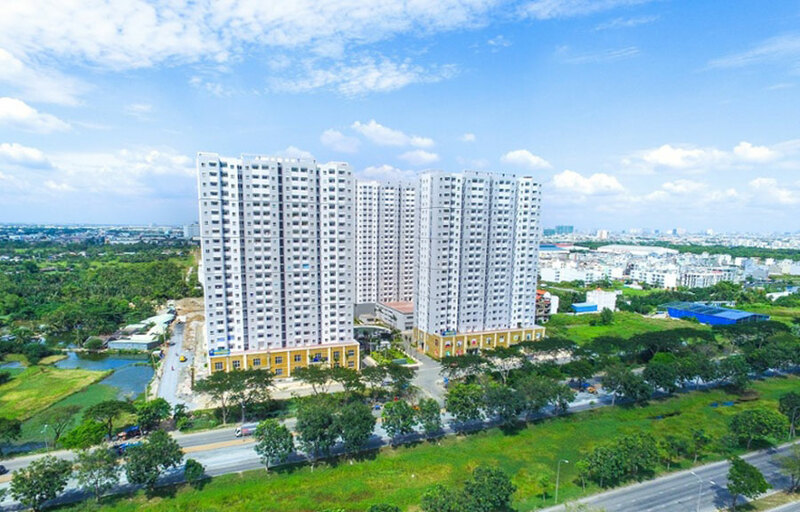 In addition, the West City also has many advantages when it has the largest natural green areas in the city, the gateway with complete interior projects, the price to meet the real demand of the market. Speaking about the real estate market in 2018, HoREA is expected to be a booming year for the flats segment, with 1-2 bedrooms priced at less than VND1-2 billion per unit. . 2018 is also considered as a promising year with real estate market around HCMC, this is a great opportunity for real estate investors have a strategic vision, promote internal resources to build a New look for satellite cities. You are reading the article When should real estate be invested in? in the Real Estate category at https://realestatevietnam.com.vn/.Any information sharing, feedback please email to info@realestatevietnam.com.vn, Hotline 0909890897 (24/7).